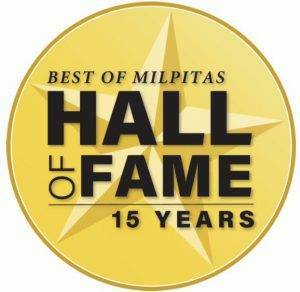 Established in 1982, Milpitas Optometric Group specializes in caring for all your vision needs. Our dedicated doctors and professional staff provide the finest in complete eye health and vision care for people of all ages, delivered with a very personal touch. You can trust the professionals at Milpitas Optometric Group to protect your most important sense – your vision. Our services include complete eye health examinations for glasses and specialty contact lenses, laser vision correction co-management, testing for computer-related eye strain, specialized testing for children, and the treatment and management of eye diseases. And should the need arise, we even have doctors on call 24 hours a day for ocular emergencies. Your continued eye health is our most important goal! We believe good vision is a precious gift and it's our responsibility to help protect, preserve and enhance this gift. By following a regimen of regular preventative eye examinations, you increase your chances of early detection of eye diseases such as glaucoma, cataracts, and macular degeneration. We take pride in building lasting relationships with our patients, which is why we take the time to get to know you, your vision requirements and your lifestyle needs. Contact our eye care clinic today to find out how we can help. Meet the Milpitas optometrists and eye exam staff. It's important to give back to the community in which we live and work, which is why we are involved in a number of local outreach and charity initiatives as well as participating in some international events. Our optometrists answer your most frequently asked questions. We are always interested in improving our patients' experience with our practice. Learn how to provide us with your feedback, review us online and more. See what our patient's have to say. 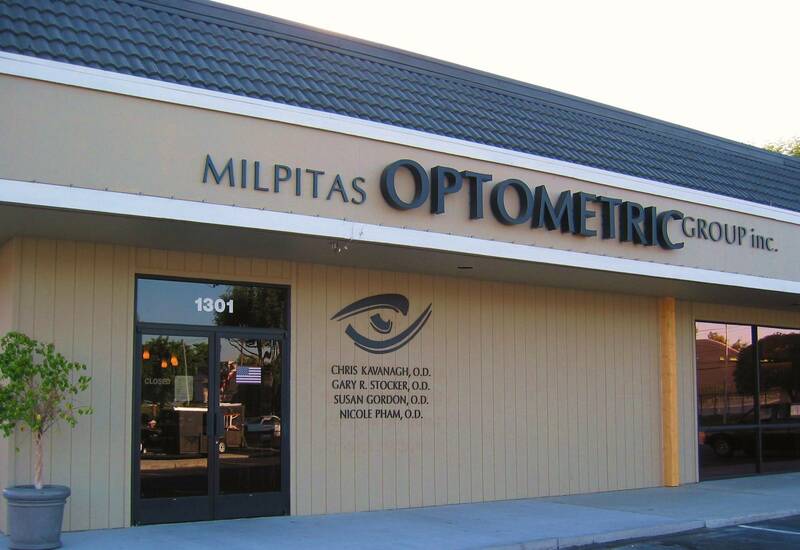 Milpitas Optometric Group provides a wide range of services to the San Jose area. Complete eye care service and optical with an onsite eye doctor near Fremont, CA.